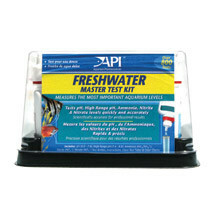 The most popular water test kits on the market. Liquid reagents provide accurate and easy to read tests with many more tests per kit than comparable paper strip test kits. Can be the most useful test kit to always have on hand. 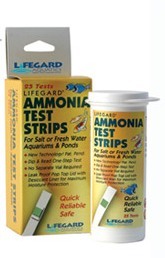 Use for suspected problems with bio-filters or Ammonia presence in new aquariums. Or for use when receiving shipped fish.